At this weekend’s Game Awards, CD Projekt Red unveiled the newest trailer for The Witcher 3: Wild Hunt, which comes out early next year. The studio announced alongside this trailer that there will be a second playable character in the game, and the trailer presented a few options of who this could be. Get ready to nerd out with me, as I walk through the four possible options and why they might or might not work (as a fan of the books upon which the games are based). 1. The random dude Geralt is fighting alongside for about 2 seconds. This is unlikely, as he’s not a named character and not given much screen time. He also looks to be a Witcher, and we have one of those with Geralt. 2. The black-haired woman. 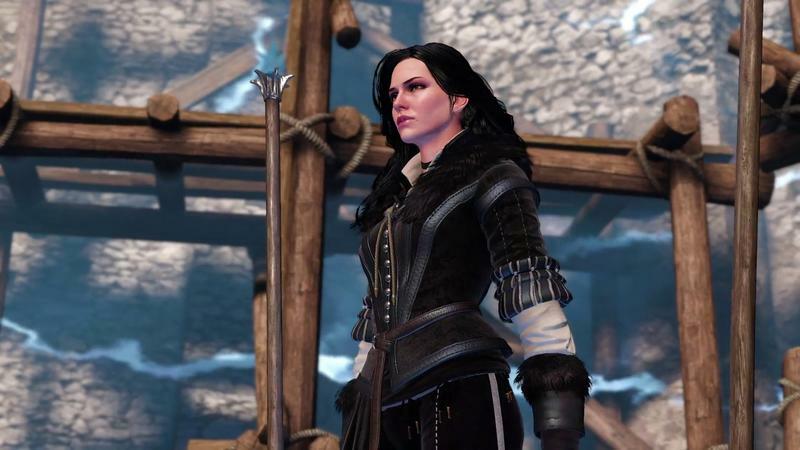 Her name is Yennefer, she’s a powerful sorceress and romantic interest of the game’s protagonist Geralt. 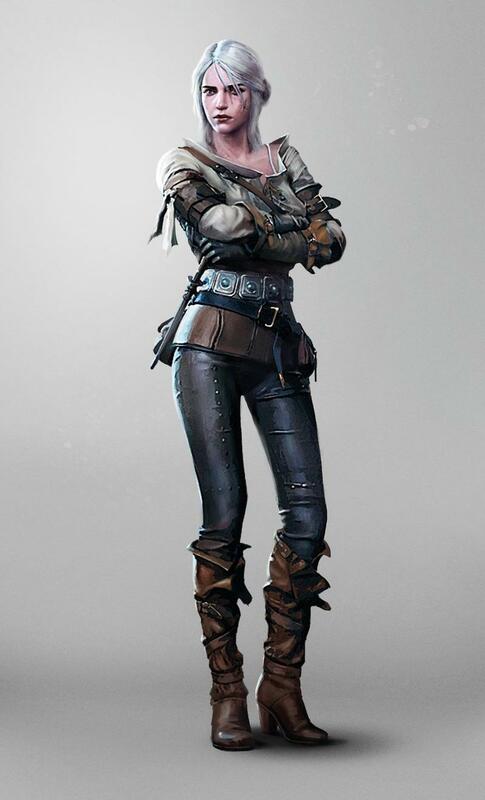 She’s been one of the main driving forces behind Geralt’s search in the first two Witcher games, and it’s clear that she’s a big part of the story here as she’s been in the books. 3. Triss Merigold. She’s the red-haired sorceress from the first two games. Like Yennefer, she’s a love interest to Geralt, but her presence in the other games makes her a more significant character to those who have played the games but not read the books. 4. The white-haired woman (pictured below). Her name is Ciri and, like Yennefer, she’s a significant character in the books. She seems to be the most likely. Not only is she shown in the trailer, but she’s named as well. Additionally, in the books she’s a sort of protege for Geralt and Yennefer, picking up skills of both a Witcher and a sorceress. This would give players a character with a moveset not totally unlike Geralt’s, but with enough differences to be significant. Ciri and Yennefer are the most likely options, and both could add an interesting new dimension both through gameplay and through interactions with Geralt. The Witcher 3: Wild Hunt releases February 24 for PC, PlayStation 4, and Xbox One, and it can’t get here fast enough.